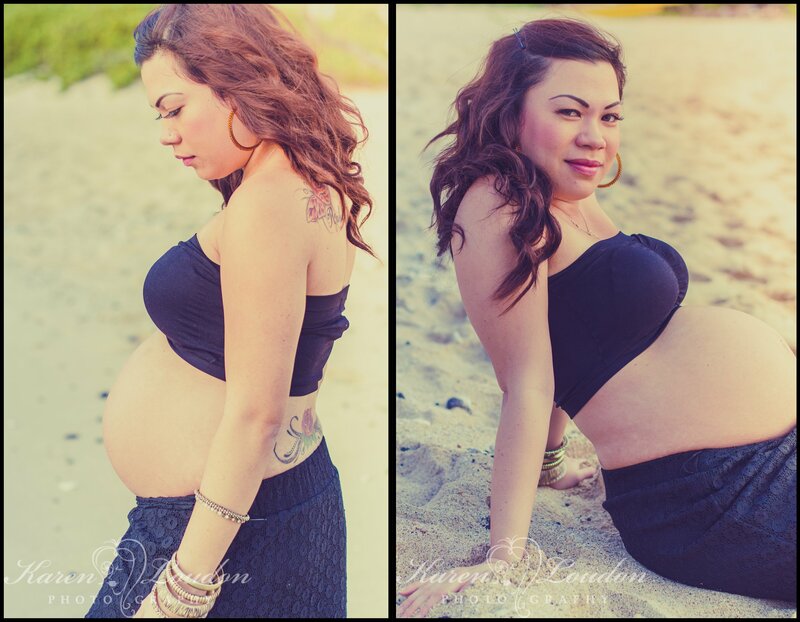 I have a new found appreciation for maternity portraits. This time in a families life is truly a special one–there is so much excitement and anticipation around carrying a baby and then bringing one home. It’s also insane what the female body can do and photographing it is pretty amazing. Ariane and Ruben are outstanding individuals who make an even more outstanding couple. They were darlings to work with and I was reminded why I love what I do so much. 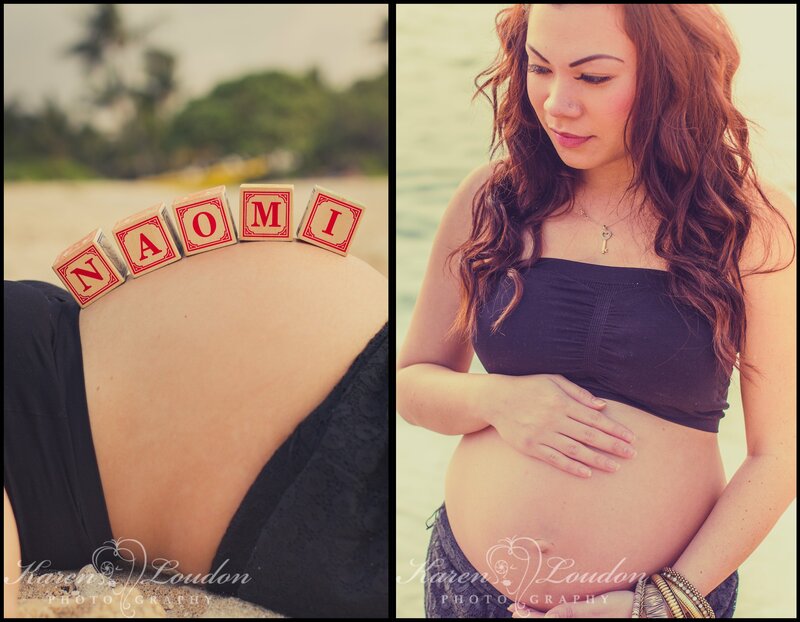 I’m very excited to meet Naomi when she is born!